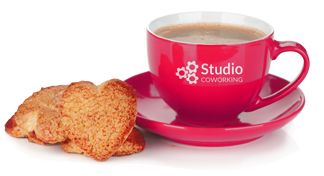 From March 1, 2019, we will be able to offer a cozy office in our co-working area. 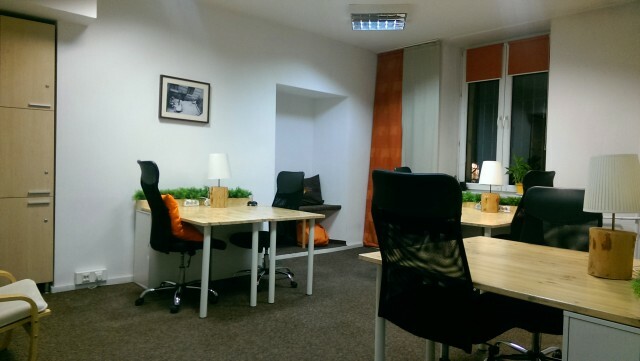 An office with an area of 23m2 is allocated for a team of six. All information is available under number 531 545 451.